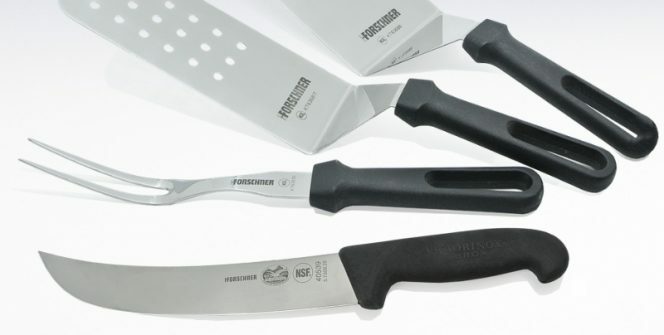 Prize #1: Kitchen Utensil Prize pack: two professional-grade Forschner spatulas and one Forschner turning/serving fork! Please note: These are professional grade items and are larger than typical household utensils. Would be great for grilling! 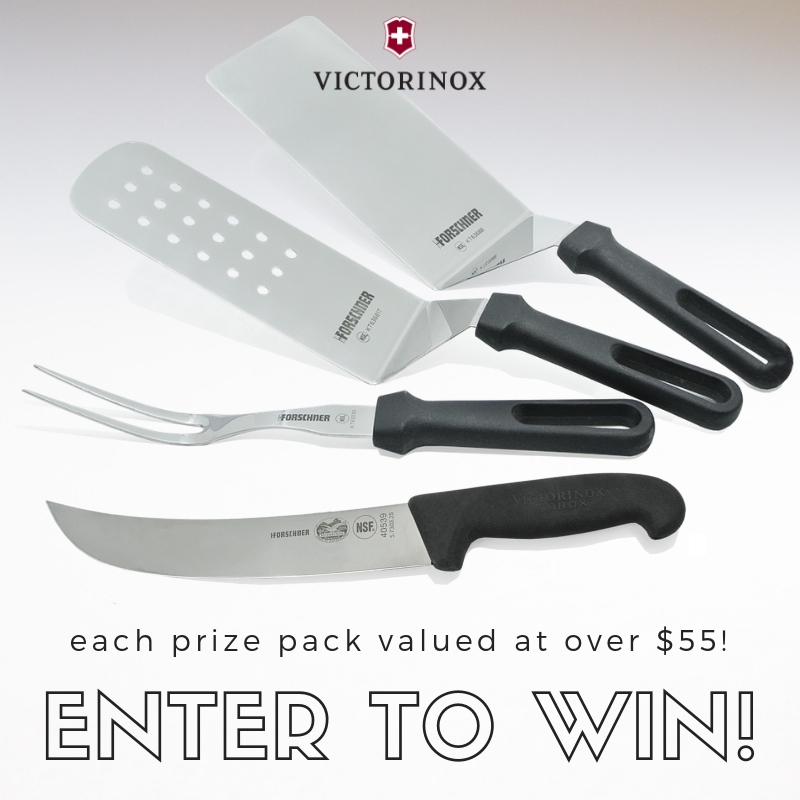 Enter by 11:59 PM EST on September 28, 2018, to qualify. Winners will be randomly selected and notified via email. Please see complete terms and conditions on contest page for more information.